The extremely bright flashlight coupled with clean clear video is a must have for home or office security as well as law enforcement. When things go bump in the night or you noticed suspicious activity in sector 7 the one safety measure you really need to have at your side and on the ready is a trusty companion – your flashlight. 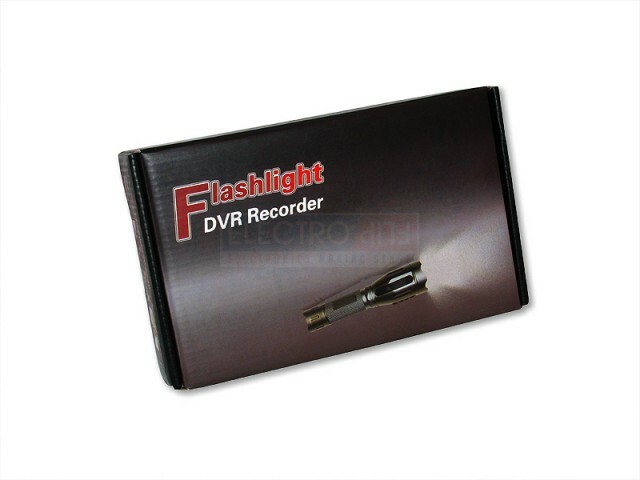 But what if you could record everything on video or take pictures with your trusty flashlight? No buts about it, the DVlite doesn’t just pull double duty, it pulls triple duty with its integrated video camera, flashlight and microphone. 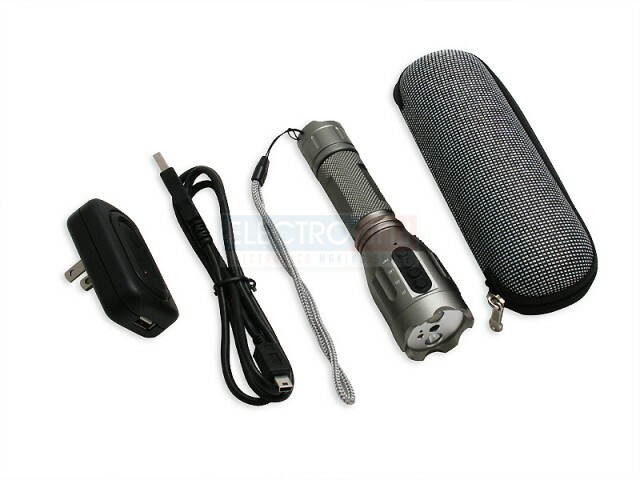 In the world of security, whether it be home or professional, having a flashlight is a given. We thought ‘Why stop there?’ when we came up with the idea that integrating a video camera into the flashlight could kill two birds with one stone – capture images of the things going bump in the night or weird activity over in sector 7. 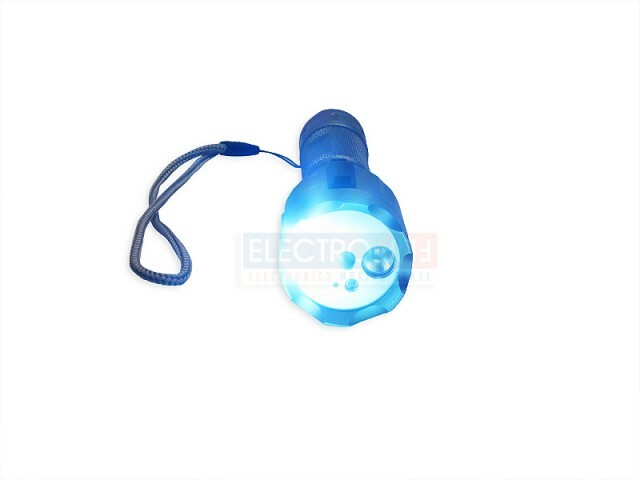 The extremely bright flashlight coupled with clean clear video is a must have for home or office security as well as law enforcement. Crisp Video: The DVlite captures all your valuable footage in clean, crisp and clear VGA (640 x 480) video resolution in AVI format. The 55° pinpoint lens provides clean images of your intended target without capturing all the background clutter. 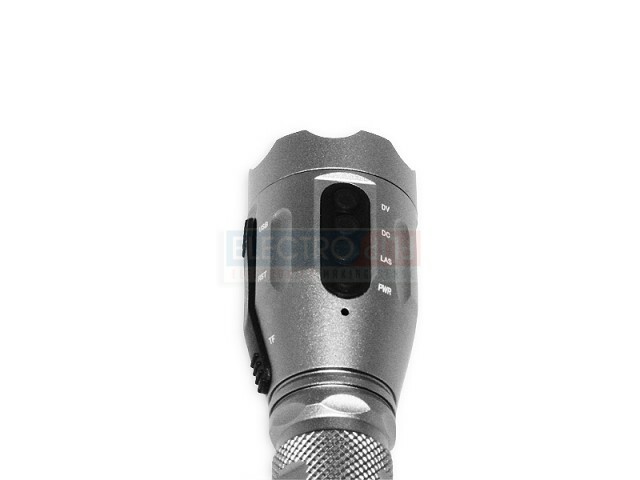 Clear Audio: An integrated microphone adds ambient sound and provides dialogue of the situation – a real blessing in a court of law. Still Photography: Save memory space by snapping 2 megapixel pictures instead of recording video. The still photography feature is great for evidence collection or awesome for getting those deer-in-the-headlights candid photos. 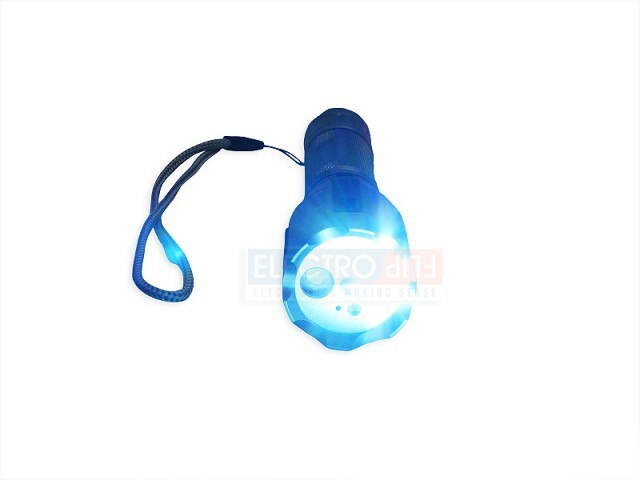 Omni Ultra-White LED Illumination: Equipped with an Ultra-Bright White LED, this lighting source will offer omni spread illumination, making the video recording or still photography come alive for dark open spaces. 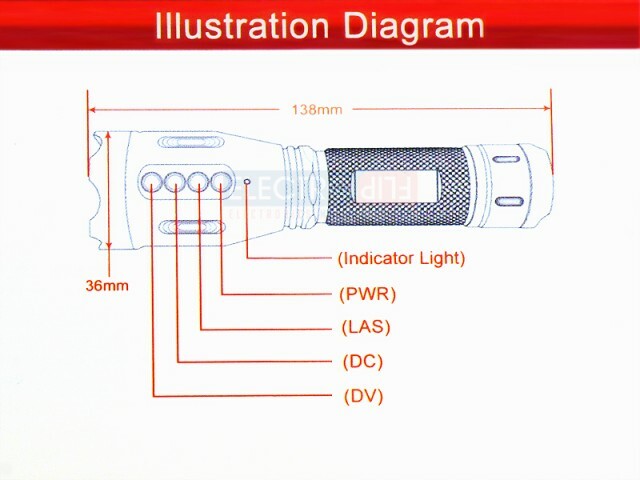 The maximum illumination is up to 18,000MCD. 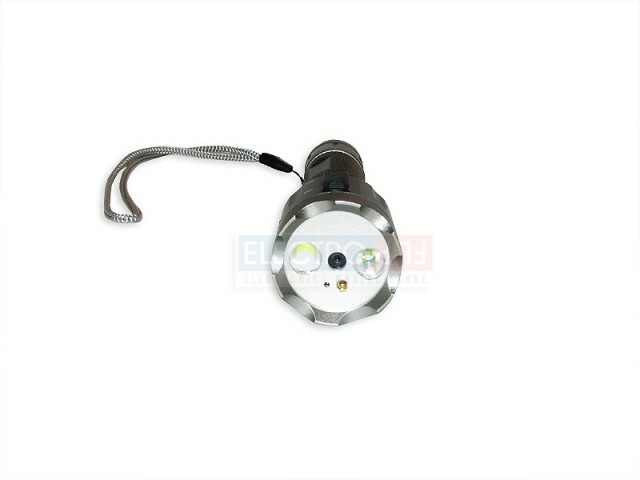 Directional Halogen Illumination: Equipped with a Halogen Direction LED, which will offer super bright directional illumination up to 330 feet, making the video recording or still photography come alive for specific areas such as a persons face. Automatic Exposure Balancing: You don’t have to worry about blinding the camera, the DVlite automatically adjusts the exposure when you turn the lights on. Laser Aiming: Want to get a clean shot with turning on the exceptionally bright lights? Use the DVlite’s integrated laser aiming module to zero in on the subjects. Time Stamp: Both video and still photography are watermarked with the current date and time, making the footage or photos extremely valuable in a court of law. Without the watermark, the judge won’t even allow the videos or photographs. Expandable Memory: The DVlite accepts up to 32GB MicroSDHC memory cards for up to 15 hours of video storage and over a thousand still photographs. Rechargeable Batteries: The DVlite is ready at a moment’s notice with the replaceable rechargeable lithium battery. 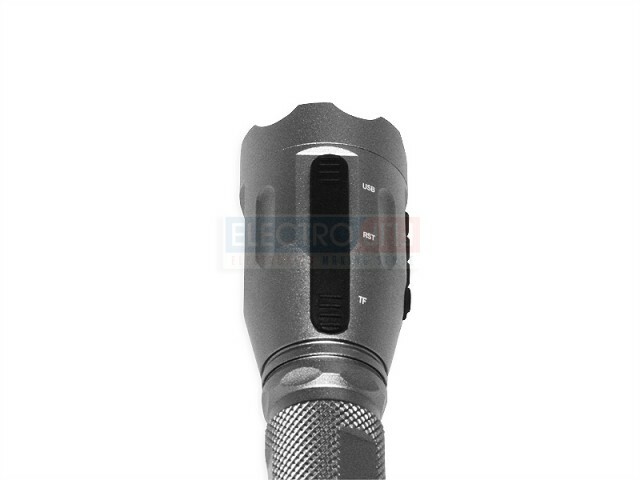 A fully charged battery allow for up to 13 hours of recording or illumination. Anodized Aluminum: Made from heavy, durable high grade aluminum, the DVlite is also anodized to protect it from the elements and keep it like new for years to come. 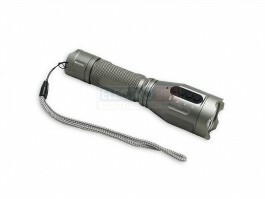 Water/Weather Resistant: Modeled after the famous Mag style flashlights used by law enforcement all over the world, the DVlite is water and weather resistant.